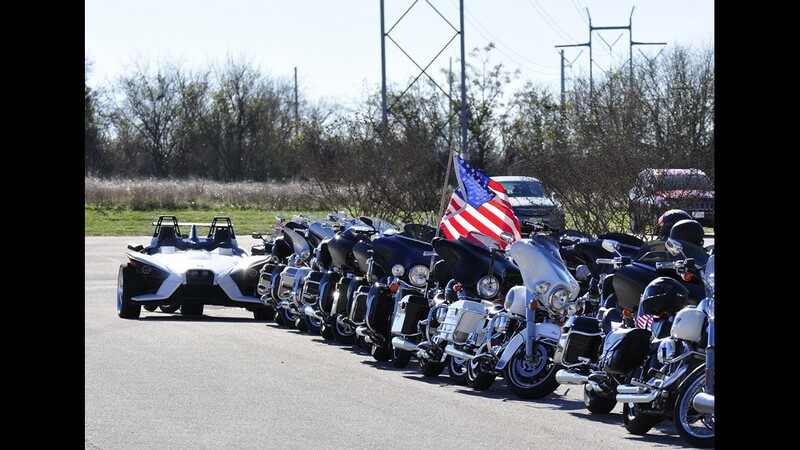 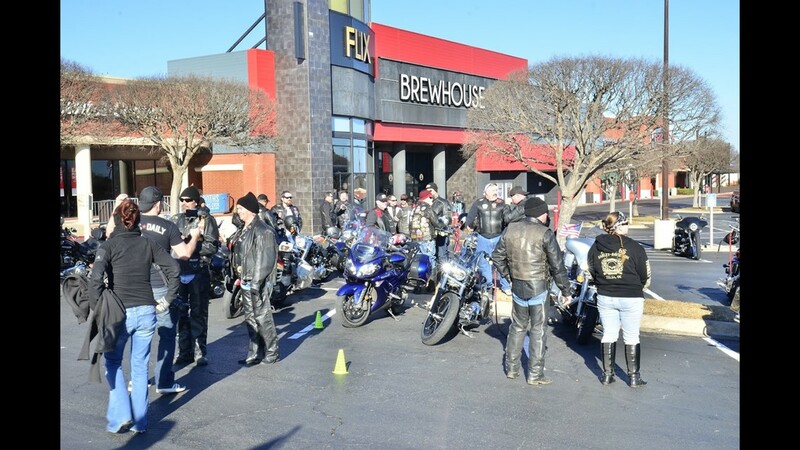 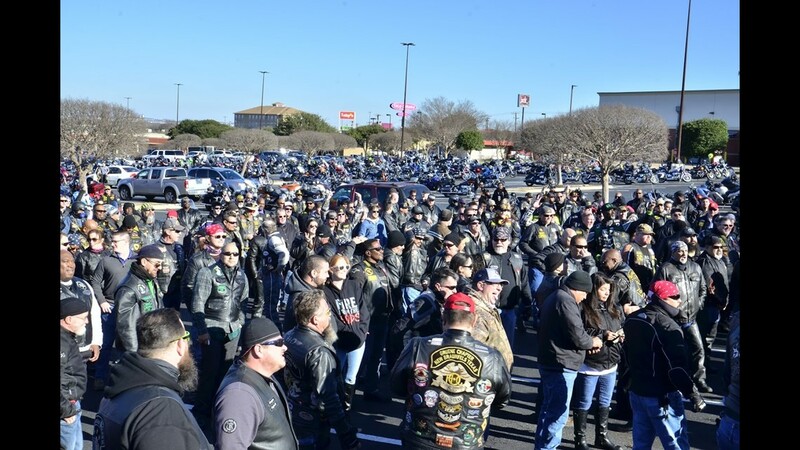 Organizers of the ride said they believed only several dozen bikers would show up to the event, but it quickly turned to nearly 1,000 as the motorcade made its way to the funeral. 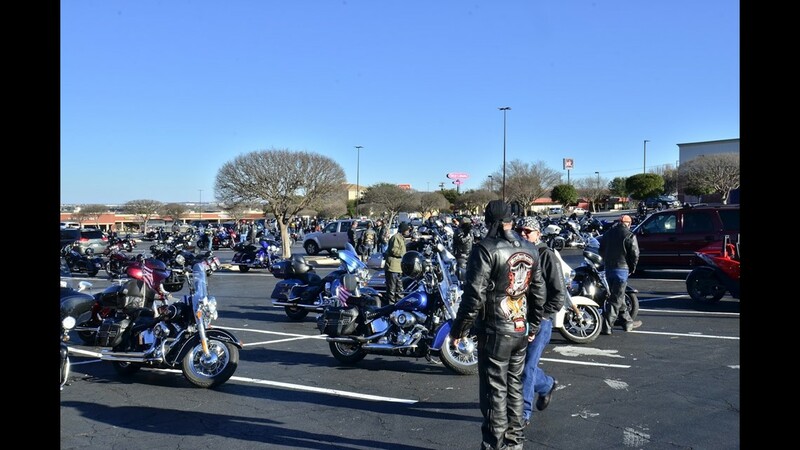 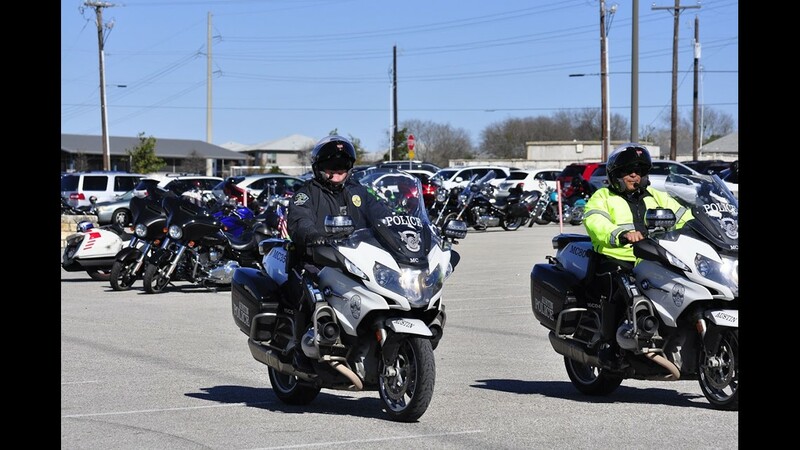 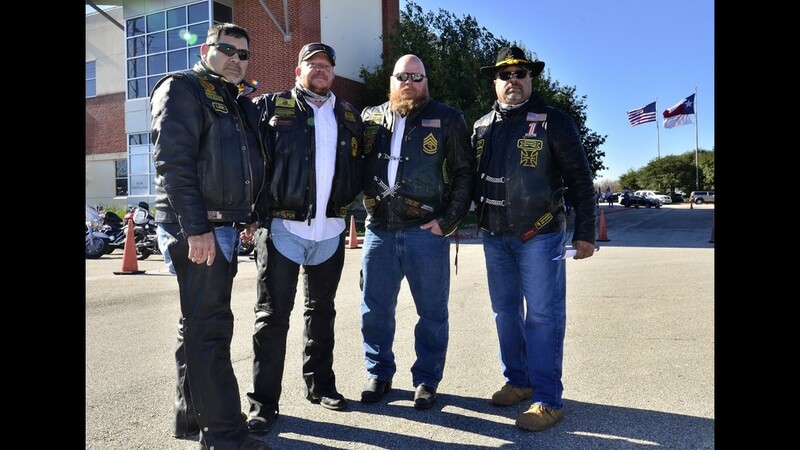 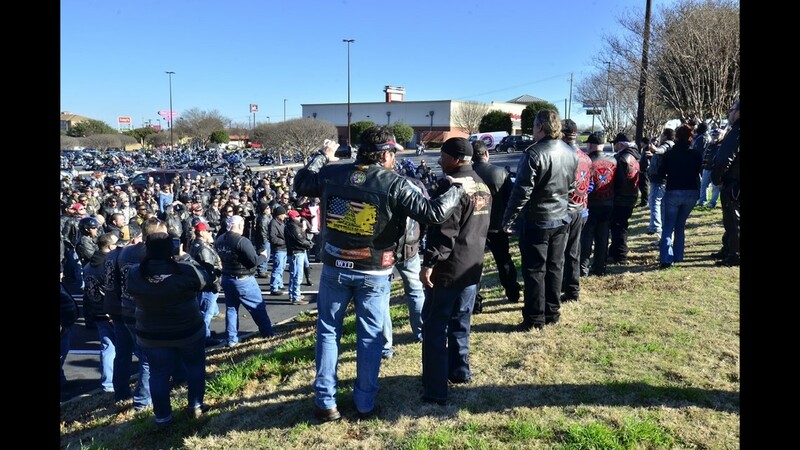 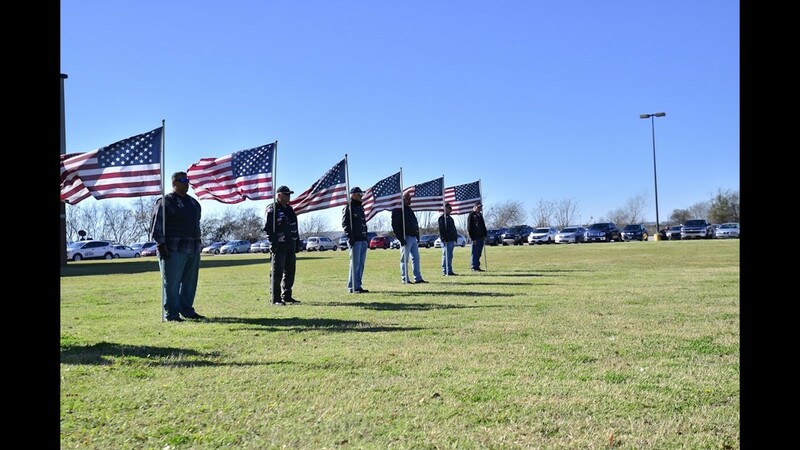 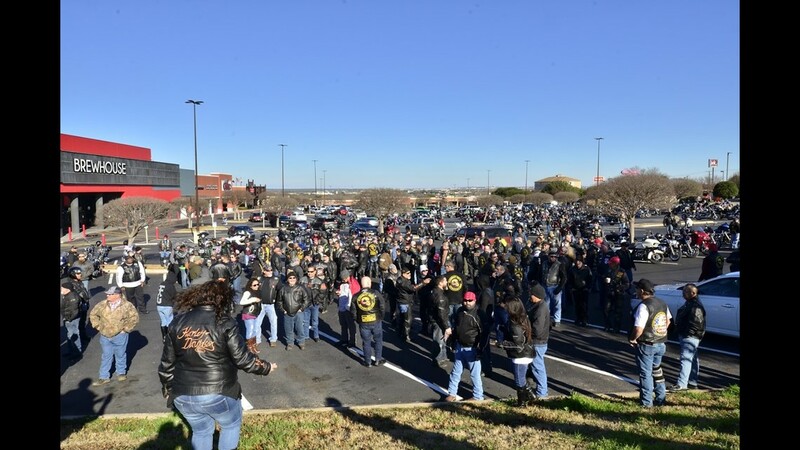 AUSTIN, Texas — More than a thousand bikers gathered for a ride to honor the late Richard Overton, who was laid to rest on Saturday. 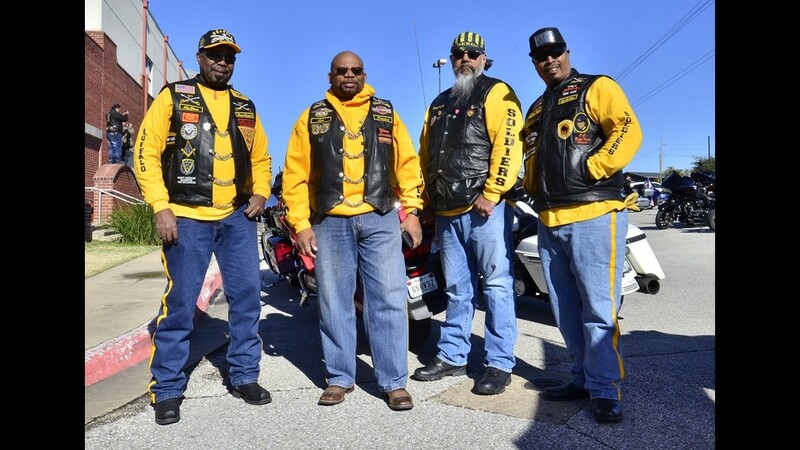 Several of the bikers told KVUE they were inspired by the simplicity of Mr. Overton. 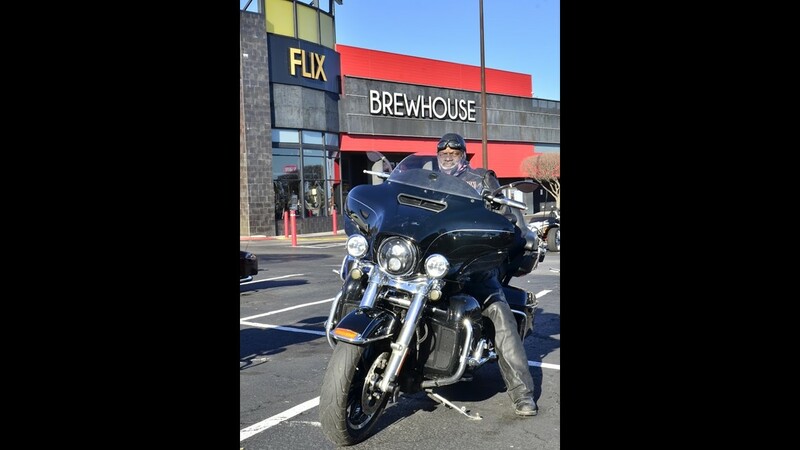 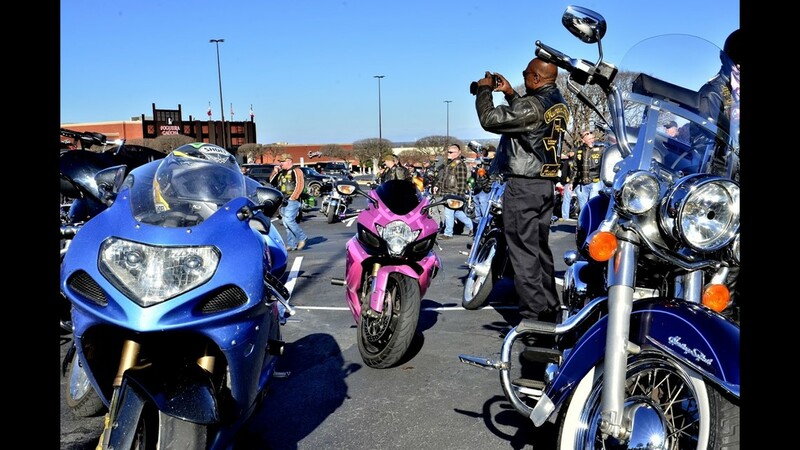 "We put a ride together for Mr. Overton," Luis Rodriguez, president of the Wind Therapy Freedom Riders group, said. 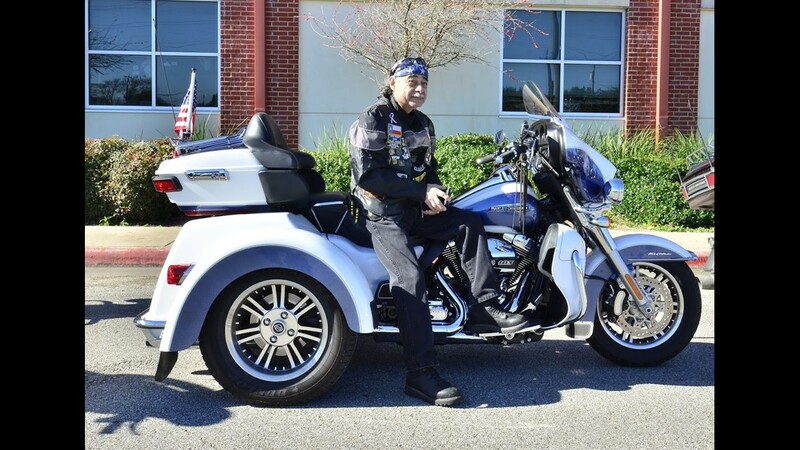 Mr. Overton was the oldest living World War II veteran in the nation until his death in December. 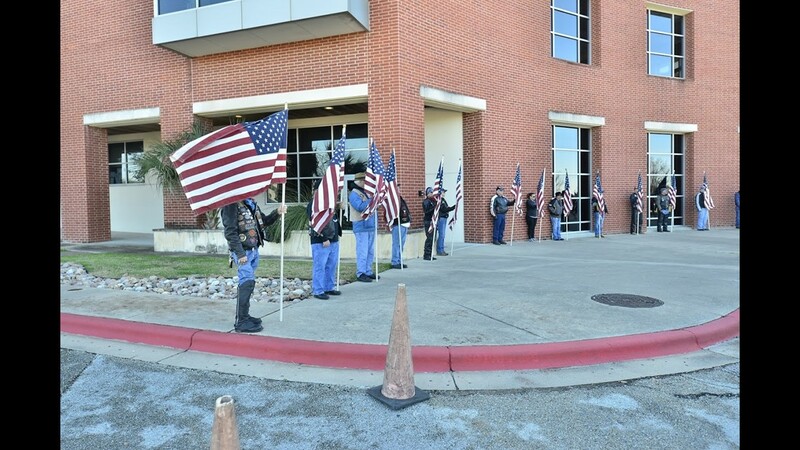 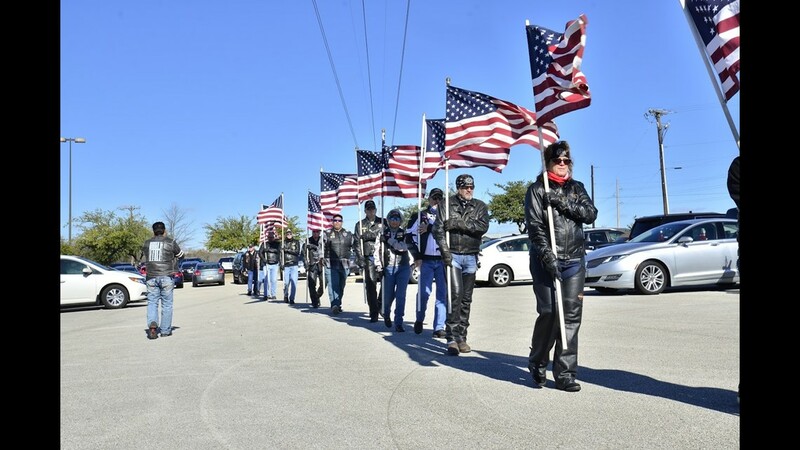 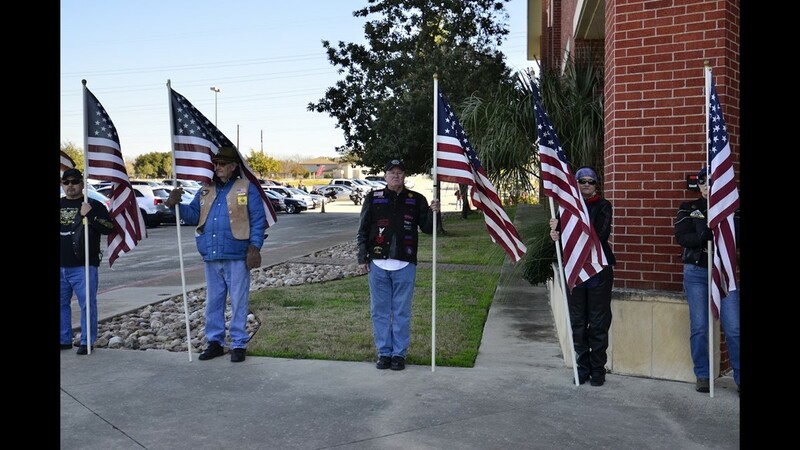 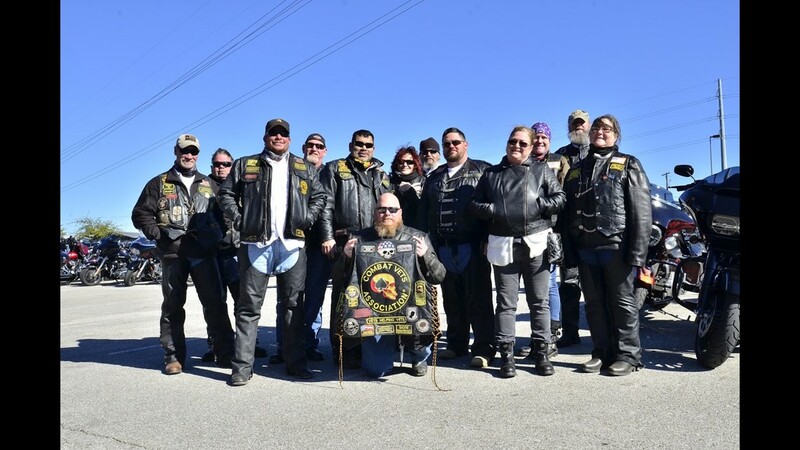 The biker group decided to honor him because many of their members are veterans. 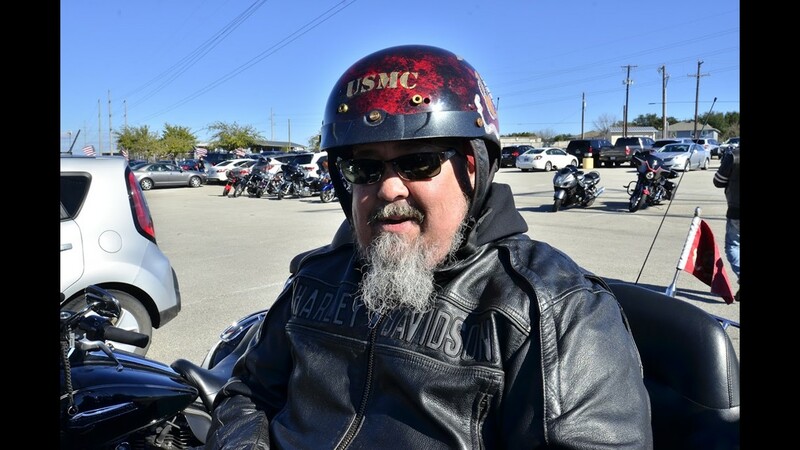 "He lived an exemplary life," one of the bikers said. 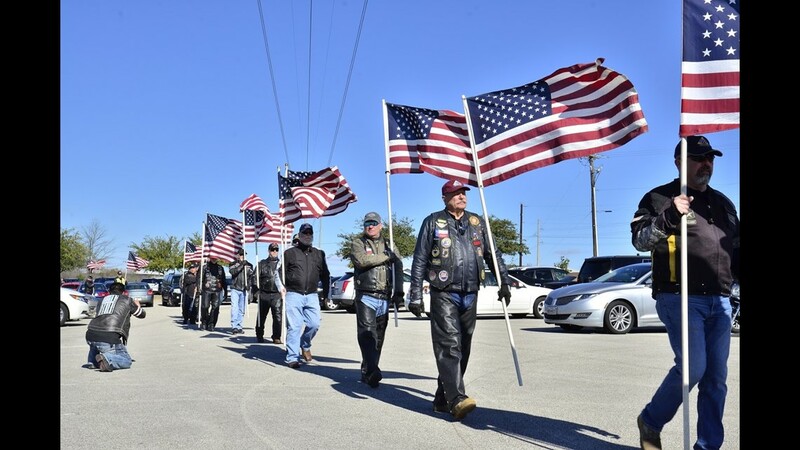 "He was a regular guy who built his own house, worked for a living -- the true American dream." 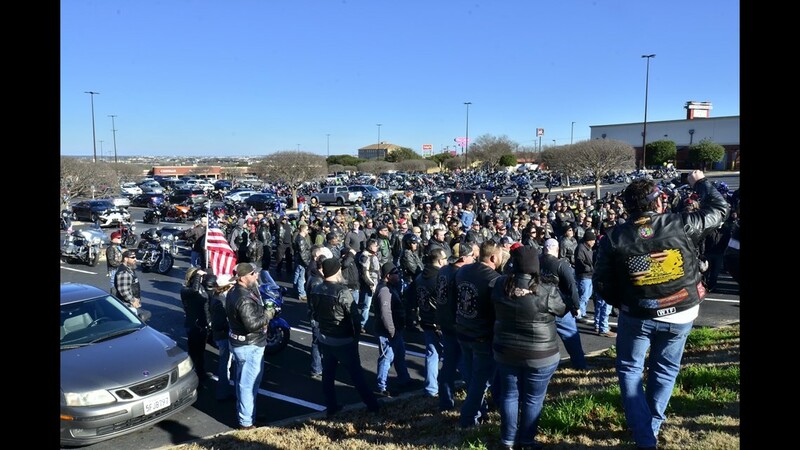 "It's cool how all of the people came together for the same cause to show a little love and respect [to Overton]," Rodriguez said.